At H-E-B plus! 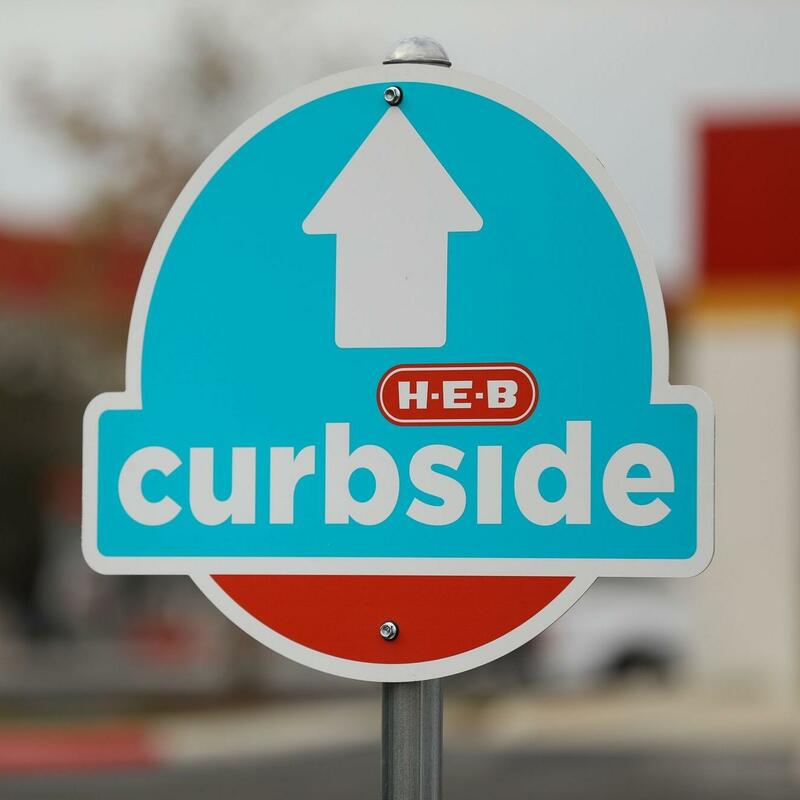 stores, we're about more than groceries. We're outfitting Texas families with all they need for Texas lifestyles—from the coolers sporting your favorite Texas teams to a new smoker for your famous brisket. This is your one-stop for electronics, toys, housewares, grilling and outdoor, party supplies, apparel and more. 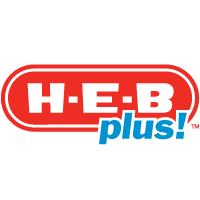 Visit your local Lytle H-E-B plus! today!